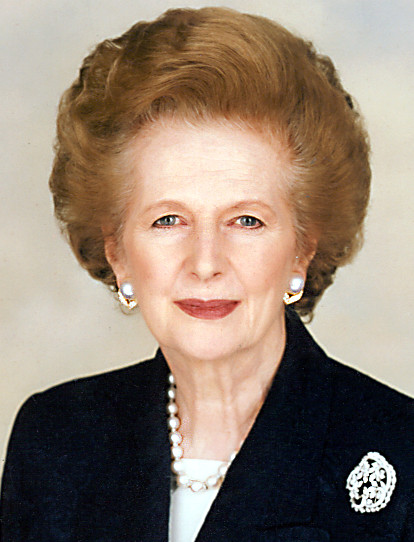 I can't say much about the real Thatcher, but I do know that Meryl Streep was spectacular in The Iron Lady. Coincidentally I just read this word in a book and didn't know what it meant. Good work as always.